In Zombie Horde 2, you travel across various parts of the world, and countless dimensions. Fight off the hordes of zombies in these places, and prevent yourself from getting infected. Do you have what it takes to fight against a horde of zombies? Zombie Horde is a mod that has been in development for 6 years by Xsnake. 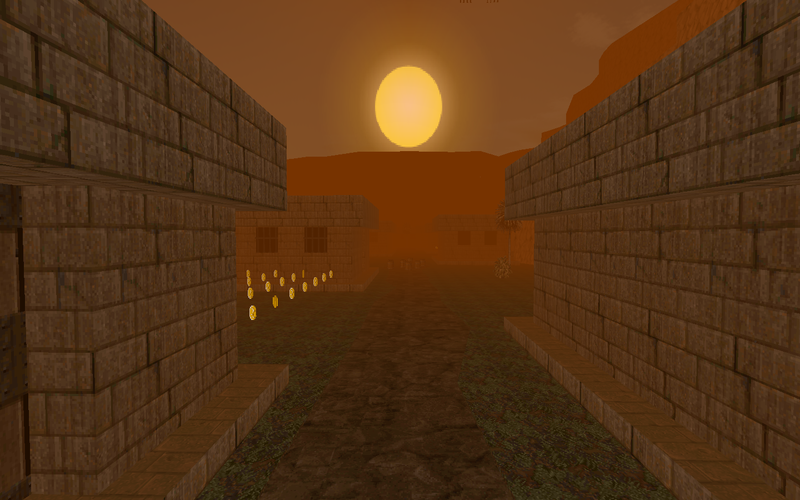 With vast and original features, Zombie Horde has quickly taken place in the community. Even now the mod brings filled servers and diverse enhancements with it. And now, its sequel is coming. 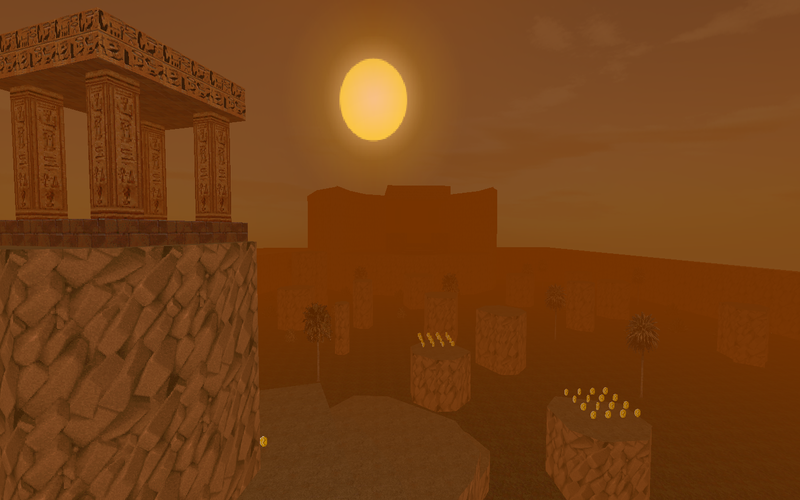 Note: This is a list of old screenshots and various unfinished maps. The final version will differ from these screenshots. A game remade with great knowledge of how Zandronum works, allowing incredibly smooth gameplay. Seamless joining and spectating while the game is preparing, and an improved queue system which allows you to start the game as a spectator. Smooth and good-looking weaponry with more alt-firing. Great game effects, which you can toggle off if you want. 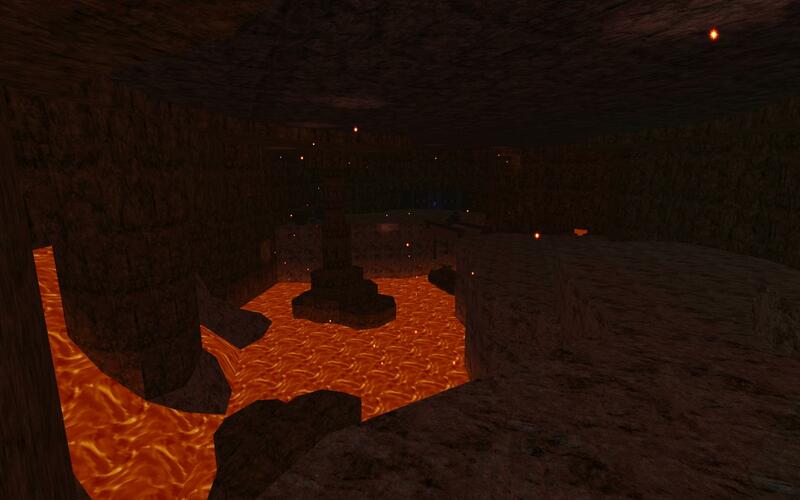 Beautiful new maps with great scripting and secrets. 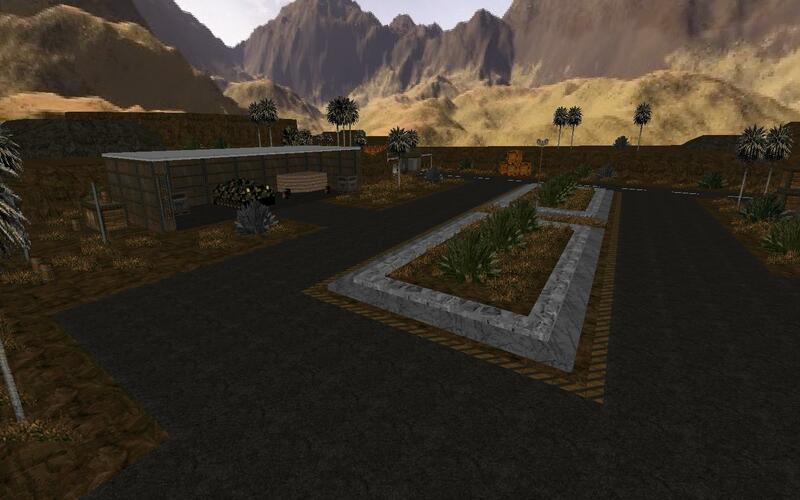 Old maps, remade for Zombie Horde 2, which received great visual improvements, scripting and bug fixing. A big list of options for you to toggle as a client to change the game to your liking, such as toggling radio, effects, enabling resists on your hud, and even the colour of your flares! A game build upon ACSutils, a very powerful library which makes programming very easy! Great traffic handling for clients. An improved music system, allowing players to have seamless music depending what is happening. Improved player handling using advanced ACS features. No more sliding on the floor! New footsteps handling using a very powerful remake of TheZombieKiller's footsteps code, exclusively for Zombie Horde 2, including sneaking feature. 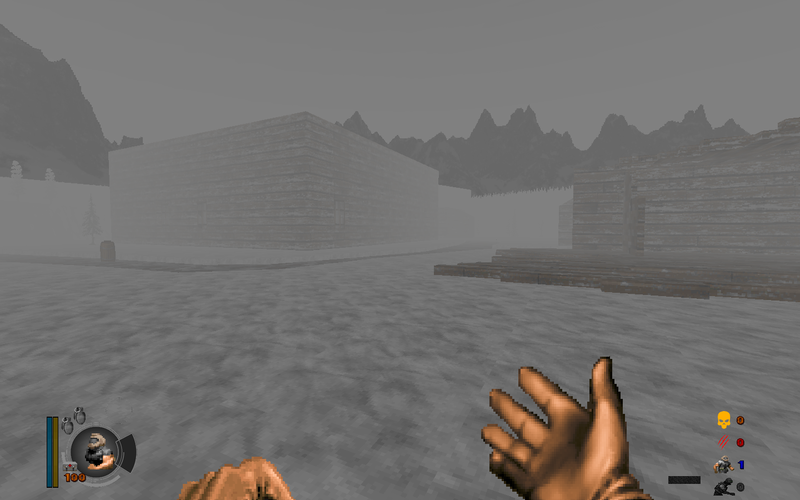 An option to enable virus infecting on humans, which appeared in an old version of zombie Horde, but was never really build upon. 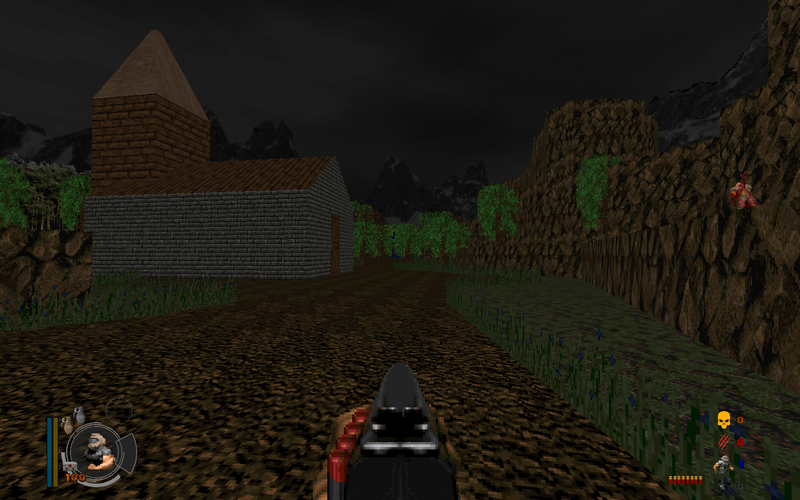 A stream of new maps, remade maps, items and weapons as the mod improves. 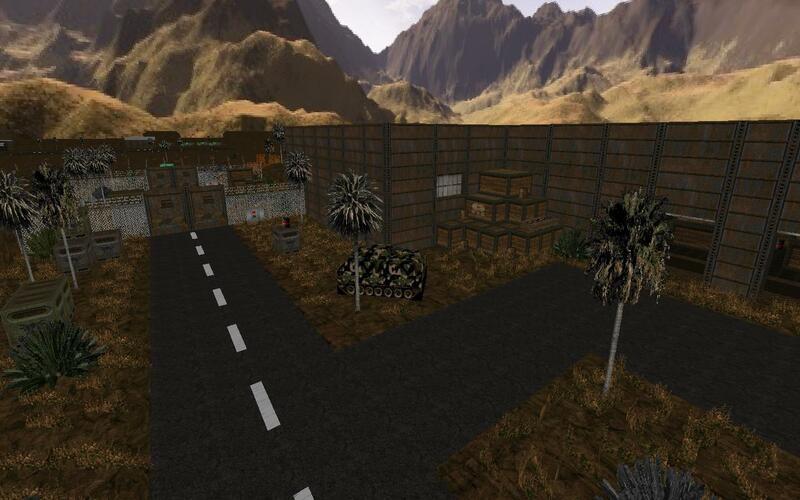 In Zombie Horde you play many different community and developer-made maps of many types. As a human you will have to survive the hordes of zombies that come to infect and kill you. As a Zombie, you destroy everyone. No mercy. This mod is a total reboot. 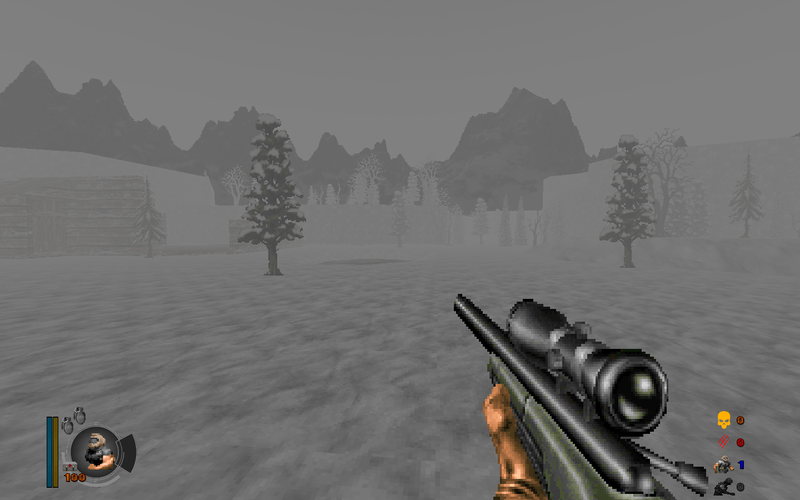 NONE of the old code from Zombie Horde 1 has been used. This mod aims to improve Zombie Horde with all new features possible by Zandronum, including a database system and various complex scripting functions and possibilities. Your standard loadout consists of a effective line of weaponry and tools. Effective for medium damage at short range. Fire: Fire an accurate 5-pellet shot at your target. Effective for medium damage and big knockback at short range. Fire: Fire a devastating 20-pellet shot at your target, with massive knockback. Alt-fire: Fire a single barrel with half the power. Effective up to medium range. Fire: shoot many bullets at a high rate of fire. Effective for crowd control. Highly effective up to high ranges. Fire: Fire a deadly bolt for high damage, but slow firing rate. Alt-fire: optionable zoom for higher ranges. As a last resort, when all else fails. Fire: Fire a small bullet for low damage but fairly high rate of fire and low knockback. Great defense tool, can be thrown varied distances. Fire: Unpin and steady. Hold longer for further throw. Alt-Fire: Having second thoughts? You can always repin. The infamous gun from Jack, a real zombie killer. Fire: Shoots a massive bullet, destroying everything it touches. But humans are not the only ones with weaponry. A deadly spit. Damages, blinds and significantly slows down your target. When this ability has fully cooled down, you will spit a bigger ball of acid. Acid with a cooldown will have less effect on your target. Feature not available on release. Make a giant leap to your opponent. Distance can be modified. Gain knowledge of your target's positions and reveal those that hide from you. This mod brings two gamemodes upon release. ZM - Also known as survival maps. In these maps survival is key. Know the area you explore and take advantage to its secrets. You must survive a set amount of time to survive the map. Find that perfect hiding spot and utilise it. ZE - Also known as escape maps. In these maps there is no hiding possible. In one way or another you will die if you dont make it to the end. Team up and defend yourself as you venture through the map to the safezone. As most of you know, the radio is quite an iconic secret weapon in Zombie Horde. And it's back, and much improved! Next to the improved user interface and usage, you are now able to add in your own music. This is not required though. If you don't want to do this the default tracks will still exist in the mod. To download a template, including explanation inside, download the pk3 here. When you filled out your template, place it inside the skins folder inside your Zandronum folder. Xsnake, for making all of this possible. Thank you to all the present and future mappers and testers as well. You can join our discord by following this link to get notified of the latest progress and discussions. This mod will require zandronum 3.0 to play. This mod is made for OpenGL. Software mode has been supported to a certain playable extent, but we strongly encourage the use of OpenGL rendering. This thread will be updated frequently. Any criticism or feedback is appreciated. 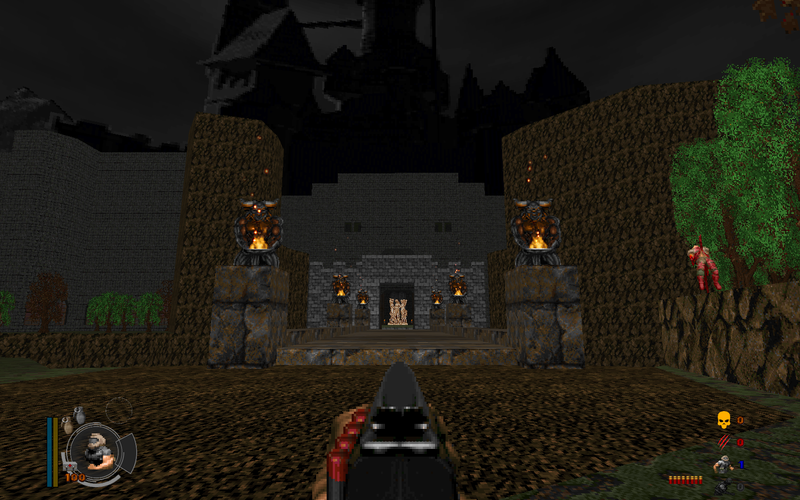 Alternatively, you can follow this link to a Zdoom thread. 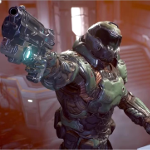 Although the ZDoom thread has no more information than this one, it does contain different replies, should you want to read it. Last edited by Fused on Sun Oct 28, 2018 3:59 pm, edited 15 times in total. Last edited by Fused on Tue Oct 16, 2018 11:42 am, edited 1 time in total. First things first, we advice people that want to create a map for Zombie Horde 2 to have good knowledge on how mapping and scripting works. I advice this as Zombie Horde does not work like with normal mods. Zombie Horde 2 makes use of very advanced scripting features, unlike the old Zombie Horde. And apart from that I just dont prefer people making their first map in Zombie Horde as bugs happen very, very often. I don't mind helping out a bit code-wise or mapping-wise but keep is at a reasonable level. If you think you got what it takes, read below. Click the link below to get a complete package with build, precompiled ACS and example map. Click the link below to get a patched compiler, that will compile your map fine without any errors the old one gives. This patched compiler contains the latest zcommon.acs, and does not have a limitation which prevents our ACSutils library to not compile. You need to manually include zcommon.acs in slade and your map when compiling, due to a limitation. When creating a map for Zombie Horde you are now required to take a different approach than with beta28 and older. To create a map you are required to import the source code. The source code cannot be found anywhere. You are required to use the precompiled file given in the build above. This precompiled file includes all usable functions and definitions your need into your map. You can ready about these functions in the "Custom map definitions" spoiler tag. It does not matter if you use a minified version or the complete code when including this. The game will not use your compiled code but rather the one in the pk3. All it does is check if your file supports any of the functions being used. To explain the above, using #import will not work as my new compiling method will not include the source code like it should. Blame the compiler. However removing the library tag means you could #include the source code from the pk3. But this causes a problem where any updates to the main source code means all maps that did this have to be recompiled. Not a wise idea. So refrain from doing anything else than using my method. Remember to download the patched compiler above. 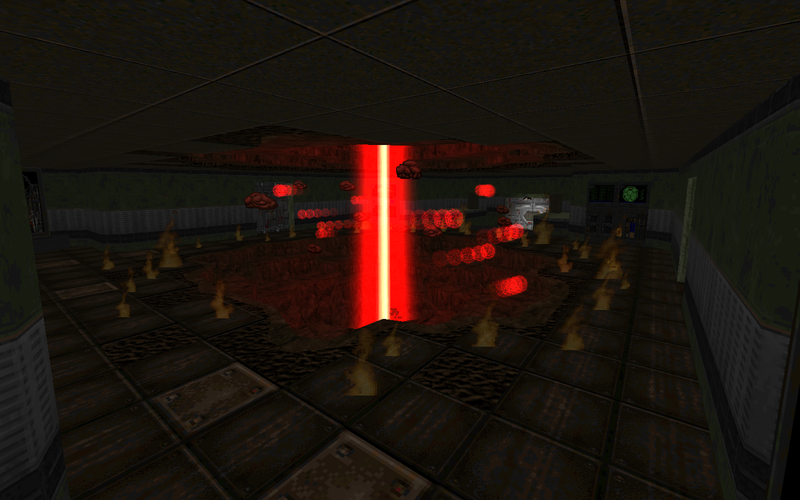 Your map is unable to compile with the regular supplied compiler by GZdoom(-Bugfix). Calling this function will also start the game, meaning you could call this later if you have an intro or something. This should be done the same time GAME_INIT() is called. This can also be done while the timer is counting. If you want to know what the time currently is, use the function GetTime(int mode) where mode is the gamestate. 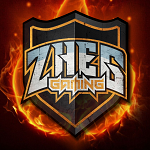 ZE maps use a new way of storing players that have reached the safe zone. Just make sure the line that triggers it has its back facing to the safezone. Otherwise change LINE_FRONT to LINE_BACK. To define your map, you are required to make a MAPINFO lump. This is not hard at all. map <map lump number> "<map name>"
map ZM20 "Frozen Fear (DrDoctor)"
You are not required to use the old map flags anymore. lightmode is defaulted to 1 (BRIGHT). This is to support default GL options. Please try and suit your map to support these default options. You can always set your own lightmode, but remember we want to enforce sv_forceGLdefaults in zombie horde. The resist system has been updated majorly compared to old Zombie Horde. mainReason and timeReason are allowed to be empty. Time has to be higher than 5, otherwise the game will thrown an error. In order to let the game know where to put time, you MUST put %t inside your timeReason (Resist for %t seconds). The game will automatically modify the words "second(s)" if it appears in your string, in case it's required (for example, with 1 second left it would turn it into second, not seconds). The game will automatically apply a color to your time when replacing %t inside your string. If this is unwanted, then put a colorstring before %t. Spaces are allowed. In order for the resist to work properly, it has to be put inside a delay. That way your script will suspend until the resist is finished. This means you do not need to insert the whole thing into a loop. For example, below is what Menouthis calls for its final resist. %t in this case will have a set color added by the resist function, because the mapscript does not manually apply one. The radio always used to have an option to return to the default music. However this has been updated to allow maps to set a new default music for this case. By using this function, the default music and radio will always be played properly. The default variant will save the music, and make it play when a player or radio music change their music to "default". Adjust to your own taste, this should jump to a lower detail if needed. Remember to clientside your actor if this is used or it will not work. Calling this function will return the value a client has on their cvar. PLAYER_TID: The number added to all player's TID to keep them unique. You can also use the 'PlayerTid'(int id) function. This is a list of all usable functions in Zombie Horde 2. You will find all these functions in your precompiled acs file. Do not try and use any other function. If a function is allowed to be used, it will be here. You can seriously alter the game if you dont stick to this list. Click the thumbnail for a full resolution image. Use common sense on your maps. Don't place a whole lot of special items which ruins balance. I won't allow it. If there are problems with your code, Zombie Horde 2 will have build in errors to help you out. If these do not work, feel free to message me. Don't try to add any nifty scripts to your map. I could always recompile your BEHAVIOUR lump and find out. Be sure to place decent health amounts when your map can deal a lot of damage. Last edited by Fused on Sun Oct 28, 2018 3:38 pm, edited 3 times in total. We live in a timeline where Zombie Horde 2 came about before Despacito 2 and Fortnite 2 and for that, we are truly blessed. I assume ZH2 will be a standalone mod not to be used together with ZH1, right? What will become of ZH1's various mapsets? ZH2 is standalone. ZH2 was based of the unreleased ZH-Beta29, but everything has either be remade or improved. The mapset is also remade, or the maps that will be released anyways. 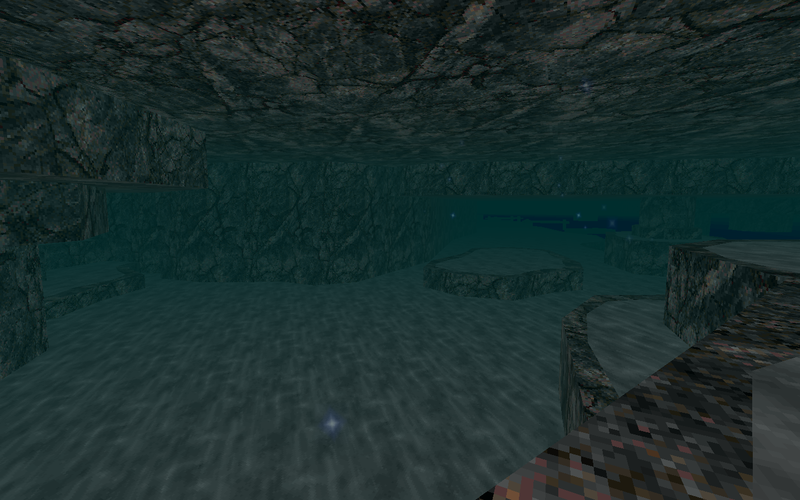 I plan on releasing a mappack with the old maps, but it requires me to rewrite its code. If people would really want this, I can do a big chunk before release. 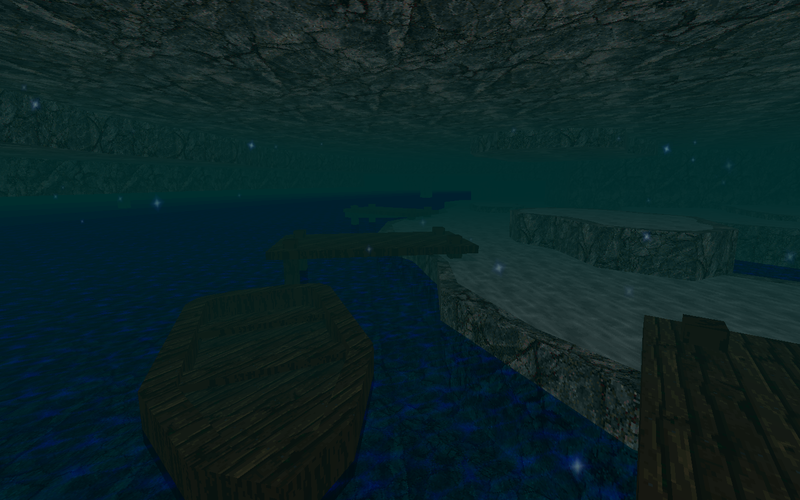 Otherwise I will stick to releasing updated maps first, which of I already have plenty almost done. Too bad holidays are over already, it was the best period to try out Zombie Horde, now the servers are dead again. I like the look of this mod. But I may want to be a tester, not a mapper. I'm a newcomer here and I only gather resources. With the release coming soon, the first post has been updated with some more information, and the third post has been prepared in which you can read all about mapping for Zombie Horde 2.